Deb is a full-time agent specializing in maintenance-provided homes in Johnson County, KS. She sells all types of properties in JoCo, with an emphasis on Lenexa, Olathe, Overland Park, and Shawnee. Deb's former career was in IT, and she gives her listings the deluxe treatment in internet marketing. 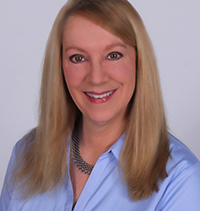 RE/MAX Realty Suburban in Lenexa is Deb’s real estate “home”, and the support she gets from that office enables her to do the best job possible for her clients. Deb is an “in-office” agent. She is in the office all day, every day unless out showing houses. What does this mean to you? 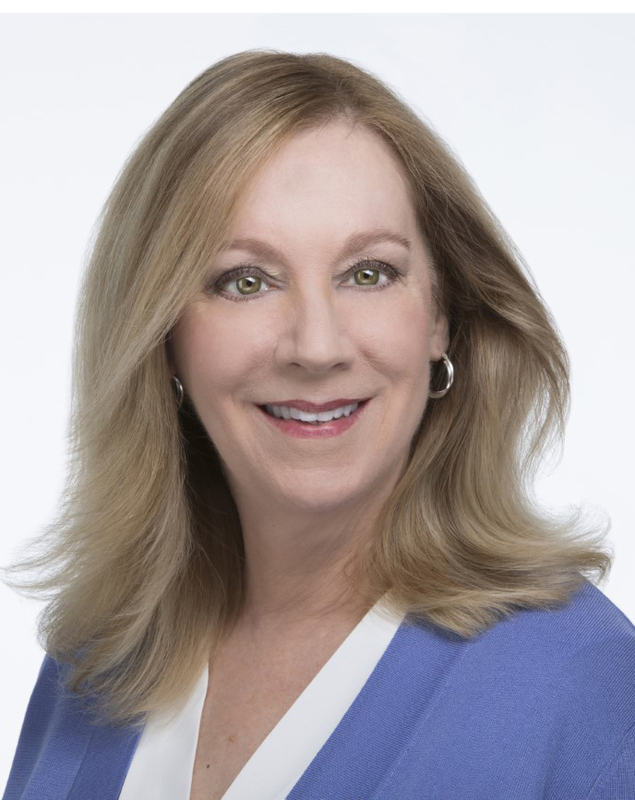 It means Deb is serious about her real estate business and she takes advantage of the synergy that occurs when agents are working together in the office and sharing information. Deb will handle your transaction from start to finish and she does not charge any extra fees. Ask around--most agents charge a “fixed commission” or “agency management fee” of $200-$500+. Are you ready to “right size” into appropriate housing for your current lifestyle? 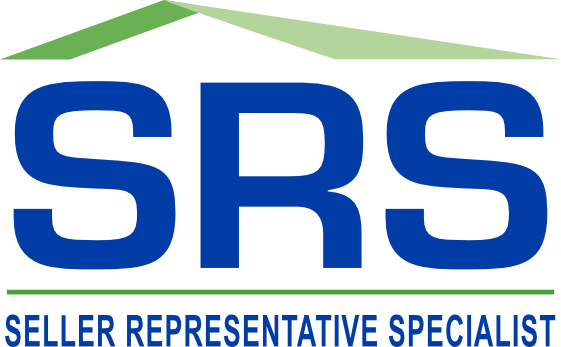 Deb has earned the prestigious Seniors Real Estate Specialist designation, and she has the special training and resources to assist you. The thought of going through things, sorting, disposing, donating...can be overwhelming! Deb has resources to help you with this. Are you worried that you house won’t sell easily because it needs updating or because there are deferred maintenance items? 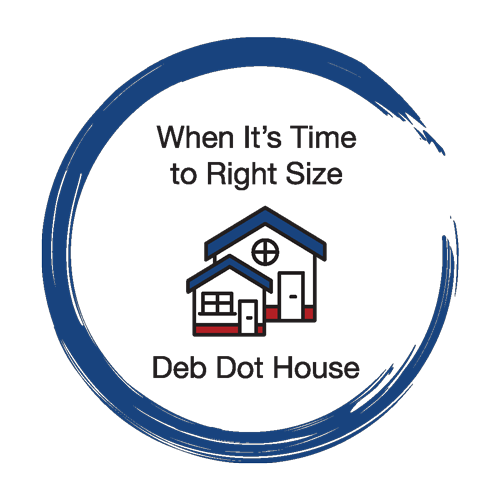 Deb has ways to work around that to make your home sale the easiest and most profitable that it can be in its current condition.